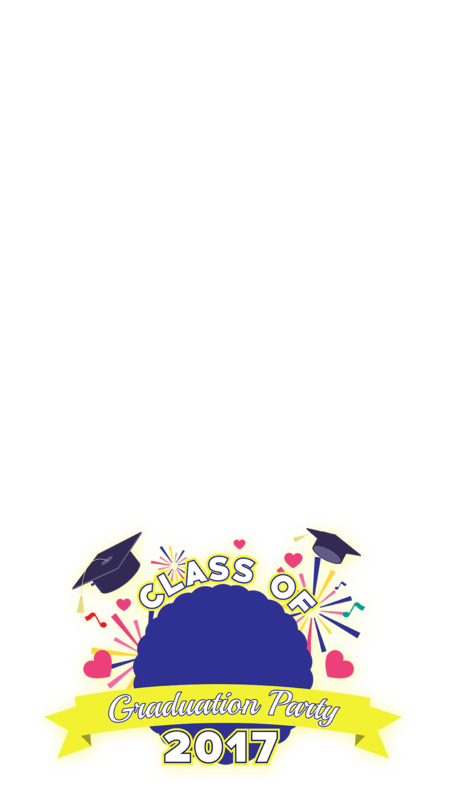 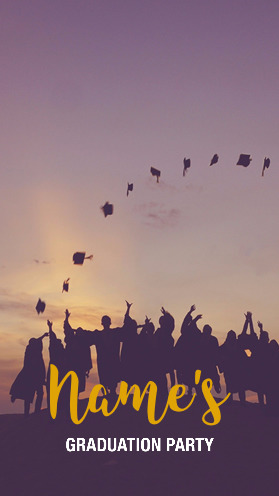 The Class of 2017 Snapchat Graduation Geofilter is a fantastically wonderful graduation filter for a graduation or graduation party. 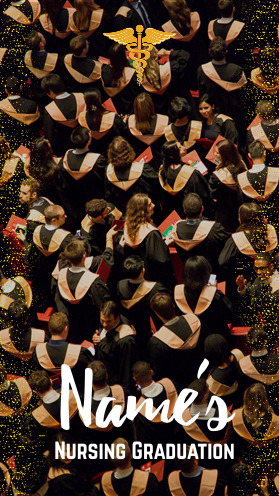 It features hearts, caps, and more. 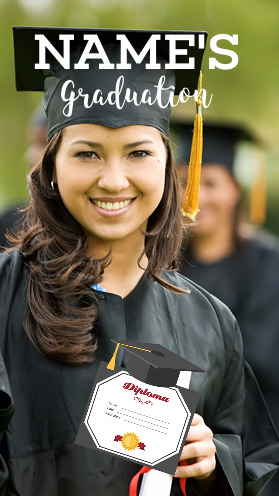 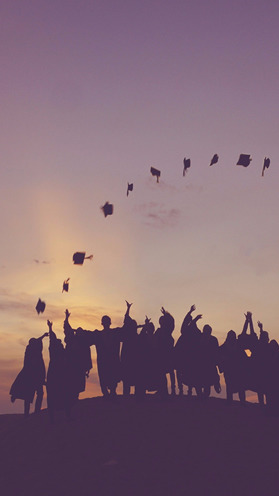 When you customize this for your graduation, it makes your special occasion even more memorable.